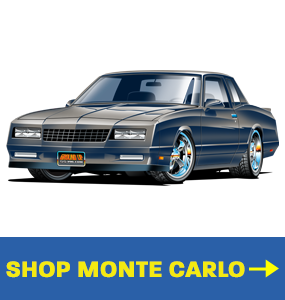 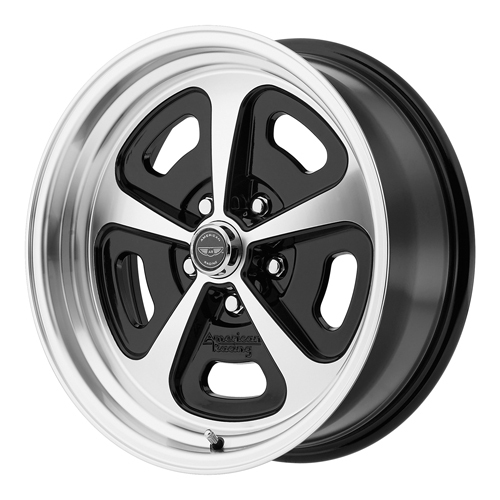 For over 60 years American Racing wheels have been a part of muscle car culture around the world. 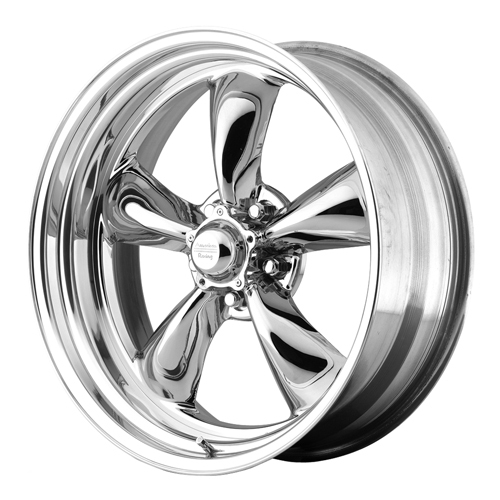 Today Ground Up SS396 is proud to introduce American Racing wheels to our extensive selection of parts. 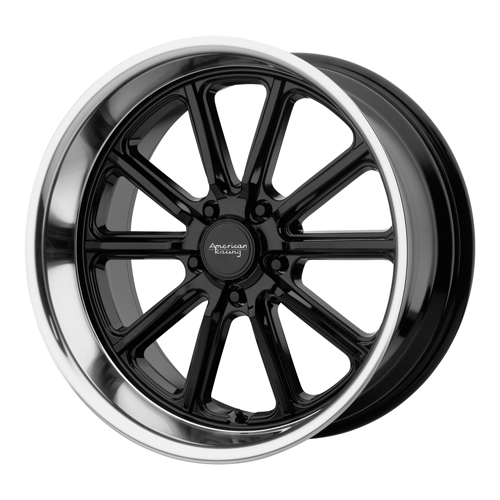 Whether you’re looking for individual wheels or a complete kit Ground Up SS396 has you covered. 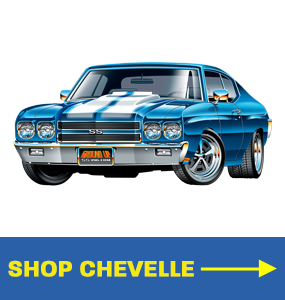 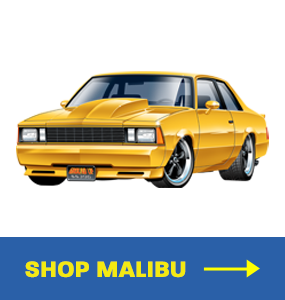 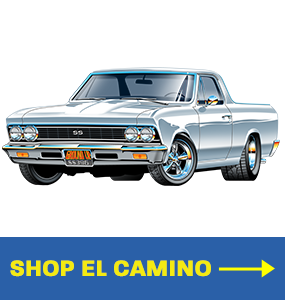 Ground Up carries American Racing wheel products for Chevelle, El Camino, Camaro, and Nova. 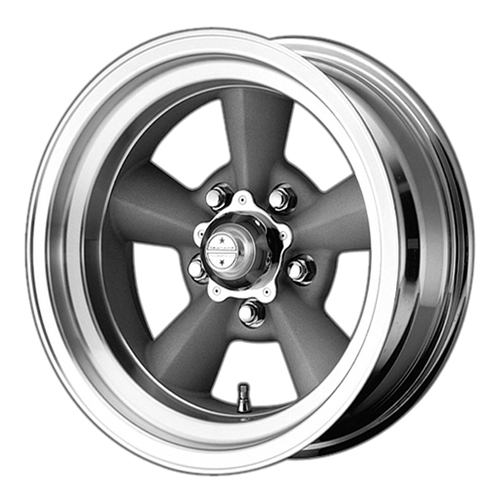 The team at Ground Up has spent an enormous amount of time going through the wheels that American Racing carries to carefully select only the wheels that are applicable to our car lines. 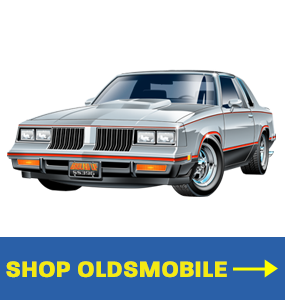 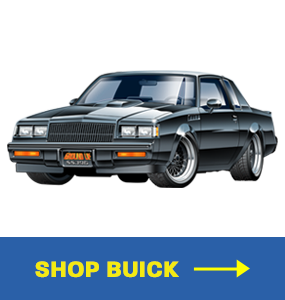 Whether it’s a restoration build, a mild street machine, or an all-out race car SS396.com will get you what you need at the best price! 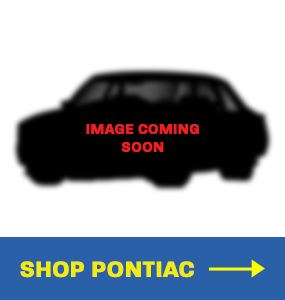 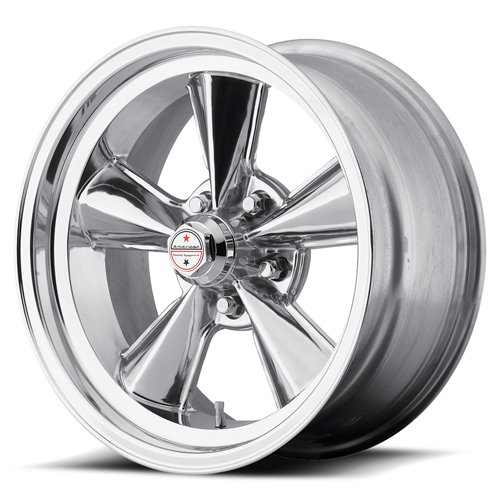 American Racing wheels was founded in 1956 and was immediately linked to the American Muscle Car movement. 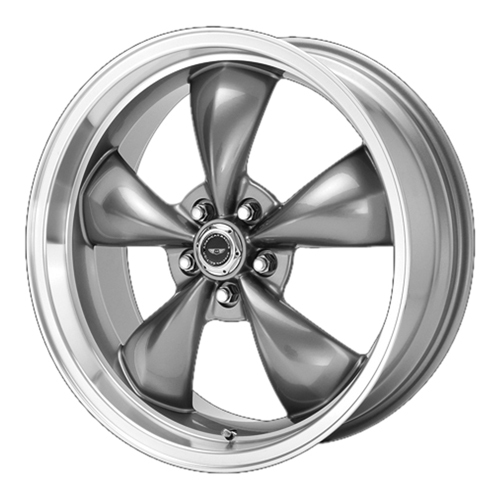 There have been a number of moments that have shown American Racing Wheels has what it takes to push the boundaries of truck and muscle car wheels. 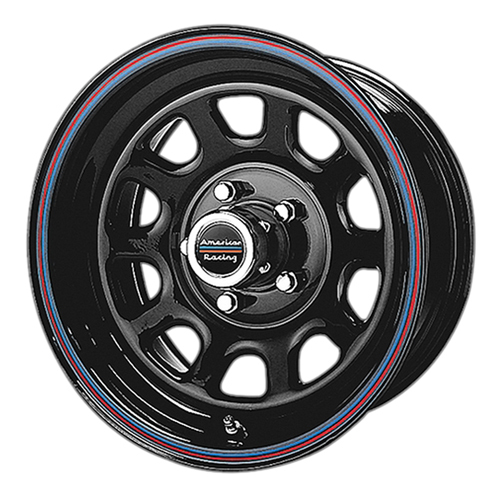 Two years before the company officially started, Romeo Palamides and J.O. 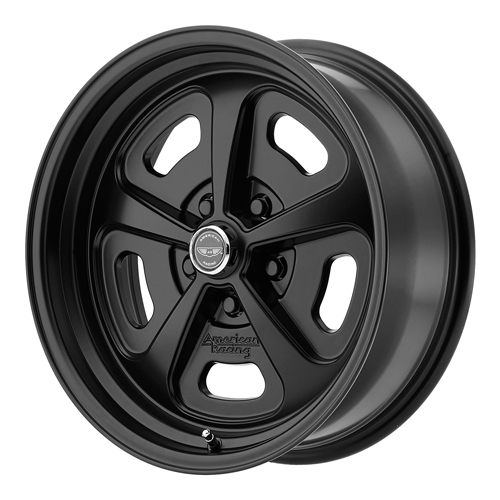 Ellison generated a dragster with high strength-to-weight magnesium drag racing wheels. 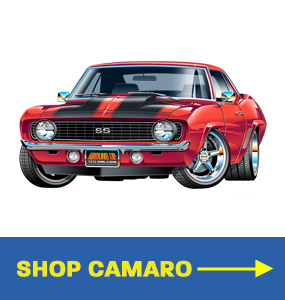 This vehicle ended up on the cover of the November 1956 issue of Hot Rod and went on to spark a new train of thought when it came to street dragsters. 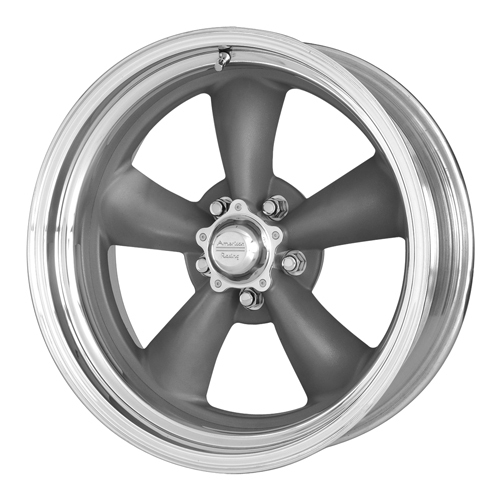 The iconic 5 spoke Torq Thrust Wheel was originally designed in 1963 by American Racing Wheels. 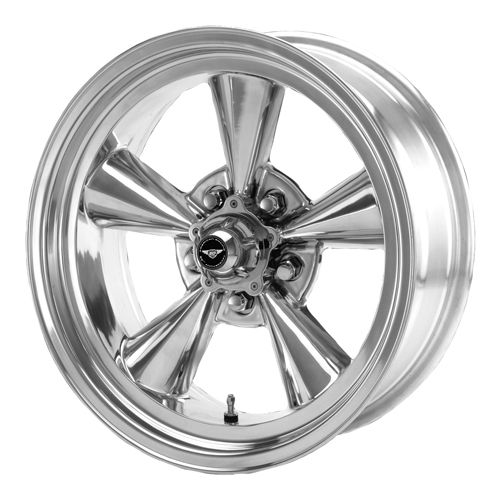 It has been named one of the “20 Speed Parts that Changed the World” by Hot Rod Magazine. 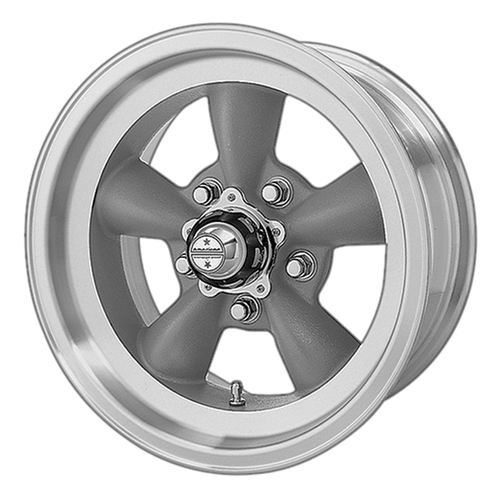 The Torq Thrust wheel was specifically designed with a tapered spoke, as opposed to a semi-solid modular design. 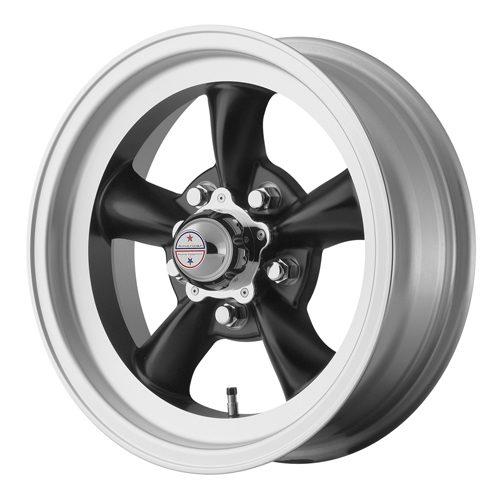 This design increased brake cooling and simultaneously decreased wheel mass. 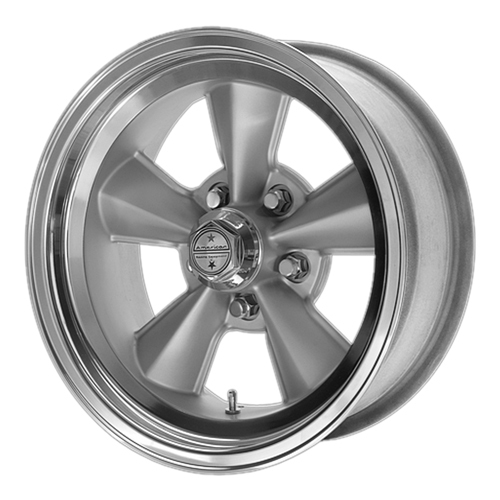 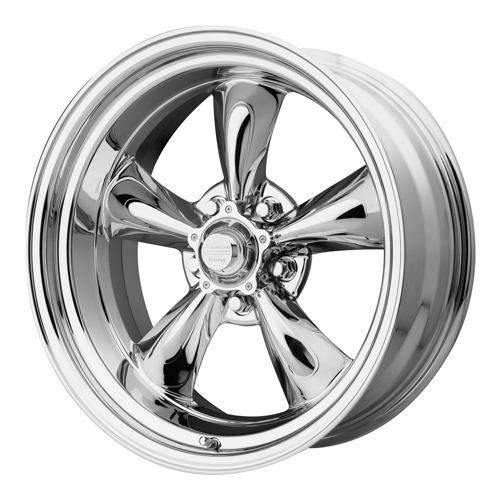 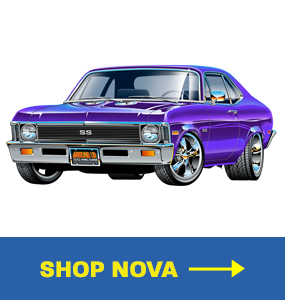 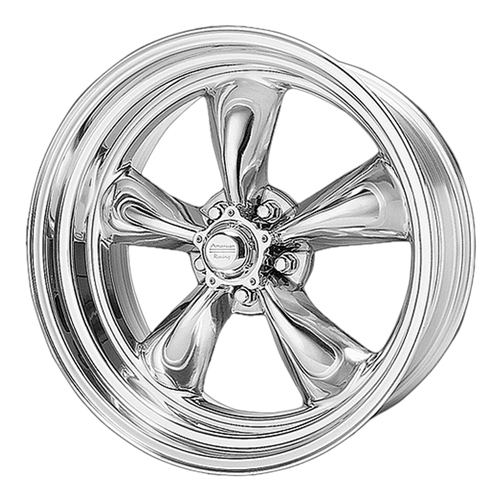 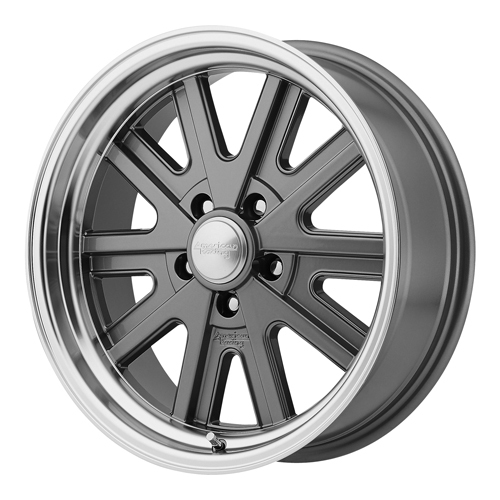 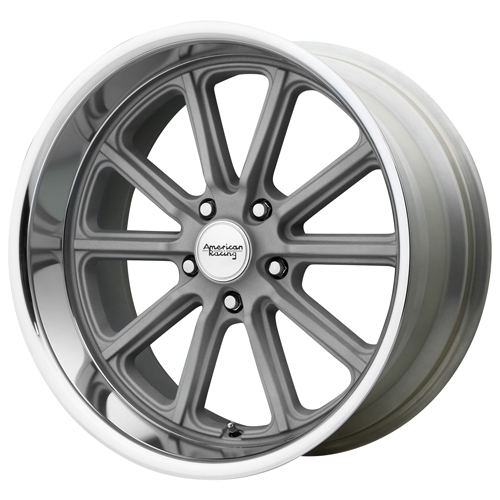 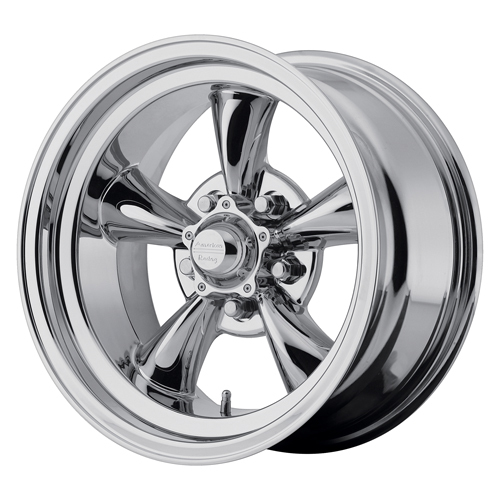 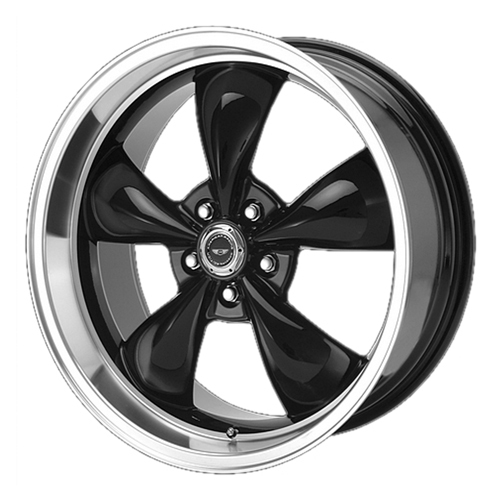 Its popularity and proven efficiency has helped the wheel to stand the test of time and is still considered one of the most popular wheels among muscle car enthusiasts.